Running a small business is hard. Between administration, managing employees, marketing, chasing leads, taking care of clients, managing your web presence, and the myriad other activities that are necessary for business owners in the 21st Century, there’s hardly any time left to actually do whatever it is you started your business to do! Unfortunately, there’s not a lot you can do about being busy. As a small business owner you’re always going to have a pretty packed schedule – at least until you reach the level of success where you can pay other people to do the heavy lifting for you. The best you can do is make sure your time is well-managed, so you can pack as much productivity into the time you have as possible. Here are our favorite time management tips for small business owners. Hopefully they’ll help you and your business thrive through even the most hectic of working days. One of the worst things you can do for your productivity is show up at the office without a clearly defined set of goals and tasks to accomplish for the day. 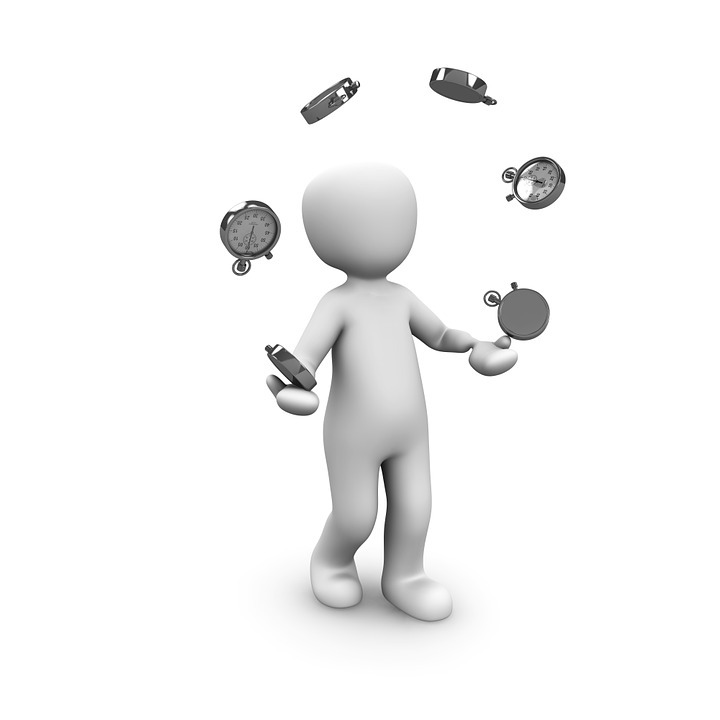 Disorganization leads to inefficiency and wasted time. Organize your time based on your current priorities, and whether it means making an hour-by-hour breakdown or just a bulleted list of chores for the day, do what you need to structure your time effectively. Maybe Mondays are for sales calls, Tuesdays are for billing, and so on. Maybe mornings are for emails are for cold calls and afternoons are divided between strategy and order fulfillment. Whatever the case, make sure there’s a structure you can stick to. Otherwise you’re bound to spend as much time fretting over what to do next as you do actually getting things done. Multitasking might seem like a smart way to save time by cramming as much work as possible into a short amount of time, but it’s likely doing more harm than good. Focusing on one task at a time increases productivity and performance. Conversely, trying to take care of a single task while you answer every new email, respond to every text, and micromanage every issue as it arises means you’re not giving any one thing the attention it deserves. Not only does this mean you’ll likely have to go back and correct careless errors later, it also means you’re wasting time at the moment by shifting mental gears. One thing at a time is the best way to go – trust us. Hire people you can trust, and give them the work you don’t have time for – or the work you don’t know how to do. This will give you time to focus on the tasks you’re best at and the ones that mean the most to you. If you’re a new business or not big enough for full-time employees, look into offering college credits to interns, or outsourcing to freelance contractors. 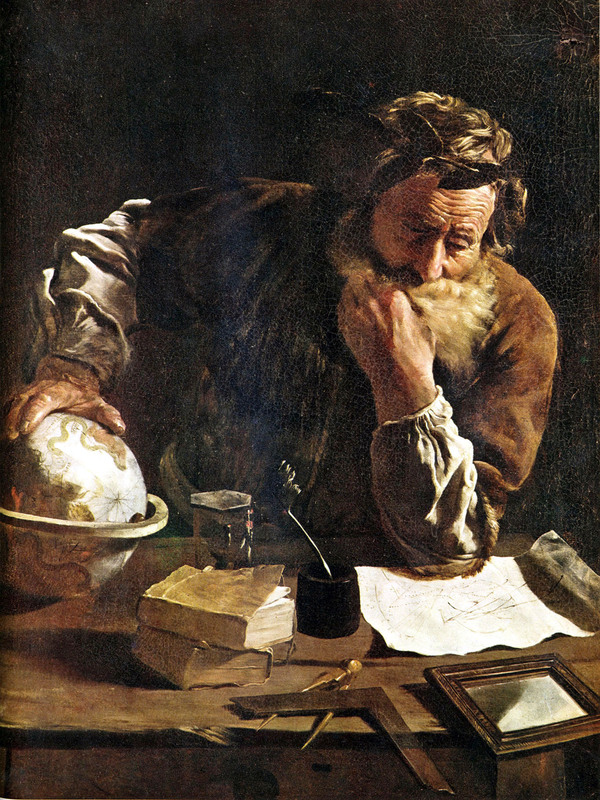 Archimedes worked tirelessly without coming up with a solution. Ultimately, at his wife’s urging, he decided to take a hot bath as a break. As he stepped into to tub, he saw the water rise and realized the solution to the king’s problem: water displacement. The moral of the story, of course, is that sometimes taking a break actually saves you time and results in greater productivity. Our minds, like our bodies, need a rest from time to time. Without taking a break you’re guaranteeing yourself exhaustion and ultimately diminished returns. A cluttered office or desk makes it more difficult to work effectively, and that ultimately makes for wasted time. One study found that 43% of Americans count themselves as among the unorganized, and stay late at the office twice a week as a result. When physical space is organized, it leads to organized mental space and more efficient work. Color-coded file folders, designated incoming and outgoing piles, and similar tactics help you to find what you need when you need it. Keeping your desk free of trash and clutter also helps to maintain a balanced head-space conducive to productivity. Everyone has something (or somethings) that lead them to waste more time than is healthy. Take steps to identify what these are – keeping a diary can be a good way of doing this – and then try to cut them out of your day. If you waste too much time on social media, set up a URL blocker for the problem sites in you preferred browser. If you have a problem deciding on where to get lunch every day, start bringing it from home. If you spend too much time answering emails, set a cap on the time you spend on email each day. President Dwight D. Eisenhower once famously said, “What is important is seldom urgent and what is urgent is seldom important.” Related to Eisenhower’s dictum is the 80/20 rule: 80% of results come from 20% of effort. Taken together, the point of these ideas is that it’s crucial to determine what’s actually important and what just requires attention. Spend most of your time on that critical 20% – what Eisenhower would term important – and less on the rest (even if it does seem urgent). Developed by Francesco Cirillo in the late ‘80s and named for the tomato- shaped kitchen timer he used as a student (“Pomodoro” is Italian for tomato), the Pomodoro Technique involves setting a timer for 25 minutes and focusing on a single task until the alarm goes off. Then, 5 minutes is taken as a break period before devoting 25 minutes to the next task. 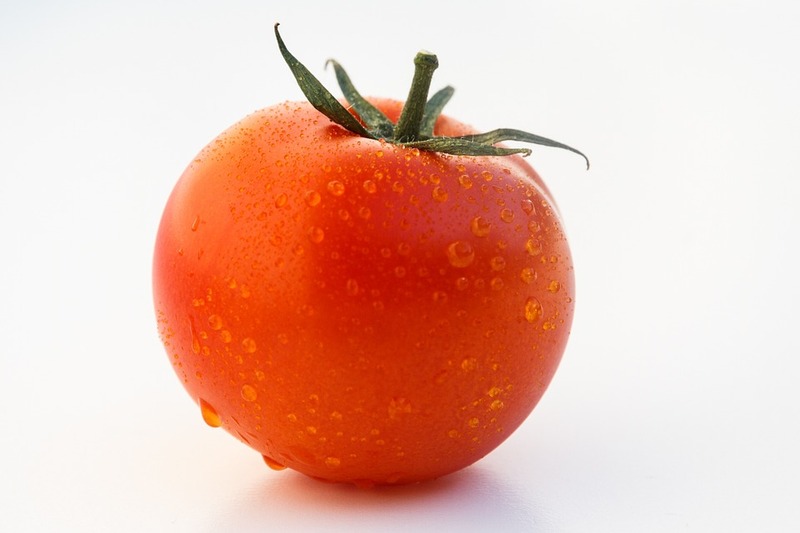 The Pomodoro technique is great if you have trouble focusing, structuring your time, or if you want to make sure you’re devoting a certain amount of time to a single task (say, 5 “pomodoros” per week on marketing). 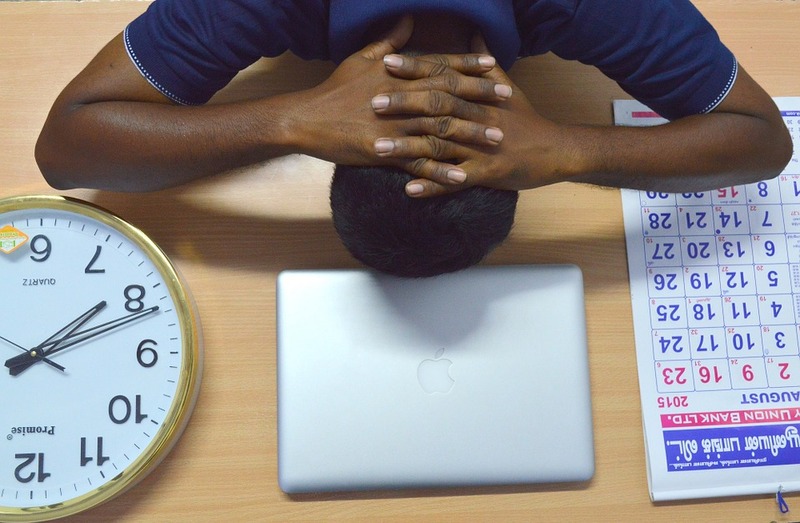 According to a study in McKinsey Quarterly, the majority of managers who are dissatisfied with their time management skills have one thing in common: a lack of balance. They spend too much time online, networking, putting out fires, or actively managing employees. All of these are necessary, but too much focus on any one means the others fall by the wayside and time management suffers. Not everyone’s schedule will fall neatly into the four quadrants outlined above, but it’s useful to group your regular tasks into different buckets and try to maintain some balance between them. While technology sometimes makes the modern business owner busier than ever – one wonders how Steve Jobs would have managed social media marketing when he was still working out of a garage – it also offers numerous opportunities to streamline and make things easier. With a near-infinite number of apps, programs, and online services available, there are at least as many ways to take difficult, time-consuming tasks and let the computer handle them for you. Take, for instance, billing and accounts receivable. Certainly this is one of the most important jobs in any business’s schedule, but it’s also tedious and hardly quick. By automating your billing with Subscription DNA, you can free up time for other things, like marketing, strategizing, product development, maybe even taking a vacation. Whatever your business model, Subscription DNA’s cloud billing options can help save you time and take better care of your clients. From signup to subscription management, processing, premium content paywalls, and more, Subscription DNA does it all. Contact Subscription DNA or fill out the form below to learn more.